Our programs include One-on-One Private Training and Semi-Private training. We also provide additional Nutrition Coaching for those who need education about food or simply want more accountability and guidance. Check out each of our services below and decide what program is the best fit for you. 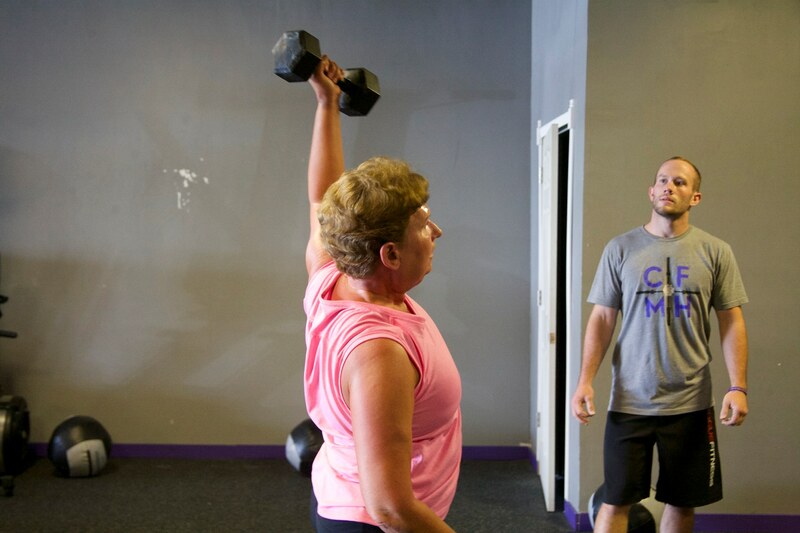 Personal Training at Merle Hay Fitness is a unique experience for each of our clients. We believe through a combination of training, proper nutrition and lifestyle modifications will keep you motivated, interested and challenged. 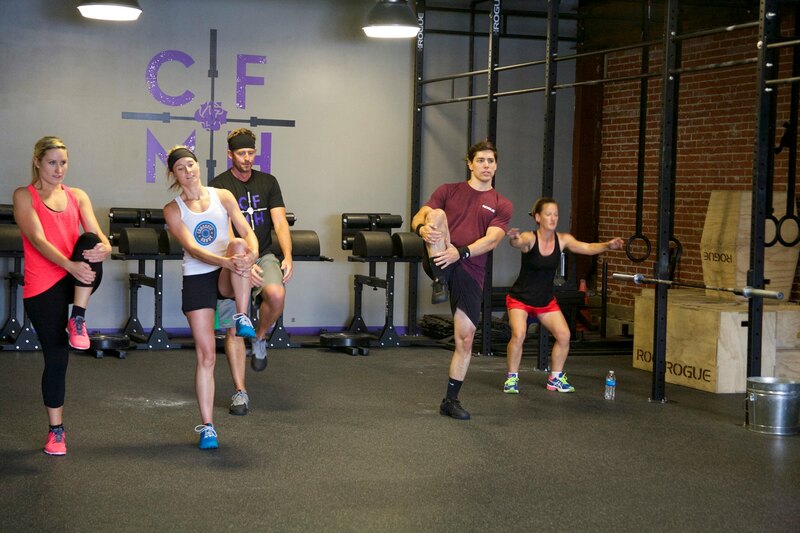 All of our training programs combine a mixture of traditional strength training, highly varied functional movements and metabolic conditioning - also known as circuit training. We also provide each client with Nutrition Coaching, Pre and Post-Program Measurements (weight, body composition and resting metabolic rate) and Fitness Testing (strength, endurance and flexibility). You and your trainer in a private, one-on-one setting. 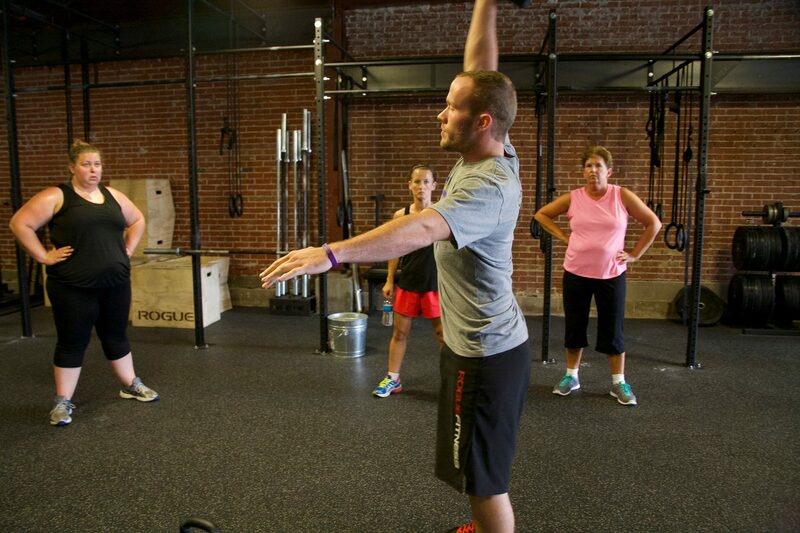 You will receive more personalized attention and goal specific guidance with this type of program. If you're new to exercising, or more experienced when it comes to working out and need individualized attention and want to reach your goals in the shortest time possible, then this is your program! You and a friend, family member, or co-worker in a semi-private setting with up to 4 other individuals. If you know someone that has similar goals as yourself, bring them with and support each other throughout your fitness journey together. If you need some extra support and know a like-minded individual with similar goals, then this program is for you! Completely lost when it comes to food? Don’t worry… we got you covered! We remove the guesswork with our "common sense" nutrition plan. This isn't your one size fits all approach.